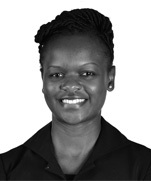 Seraphine is an associate at Dentons Hamilton Harrison & Mathews. She is a member of the Corporate, Commercial and Real Estate practice as well as part of the Banking and Finance, Joint Ventures and Private Equity, Competition and Anti-trust, Mergers and Acquisitions and Business Set-Up and Regulator Compliance teams. She is also experienced in corporate restructuring. 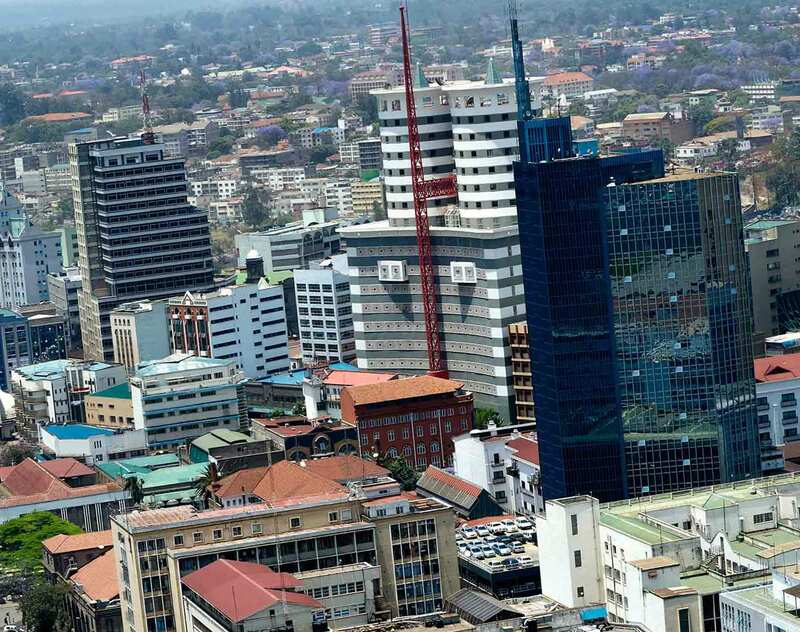 Abraaj Group: Advising on its investment in four Kenyan hospitals. The brief entailed conducting due diligence on the target companies, drafting and negotiating the transaction documents, application for competition approvals and assisting with completion matters. Eight commercial banks: Advising on the capital and debt restructuring of Kenya Airways Plc in 2017. Confidential client: Advising a local client in the energy sector on the proposed sale of 39% of its power generating subsidiary to a private equity fund based in the US. The brief entailed drafting and negotiating the transaction documents, advising on the restructuring of the target group prior to closing, advising on regulatory notifications to the competition and energy regulators and on obtaining lenders’ consent. Stichting DOB Equity: Advising on its investment in a local company involved in the manufacturing and processing of milk and milk products. The assignment entailed conducting due diligence on the target company, drafting and negotiating the transaction documents, application for competition approvals and assisting with completion matters. Government of Kenya: Advising on the review of issued mining and exploration licenses and preparation of the draft mineral agreement in accordance with the Mining Act 2016.